Some of my favourite stories are the ones without a hero. Which isn’t to say there’s no narrator or no protagonist for us to follow along with…just…nobody who we are rooting for or looking to for guidance. Right. A few years ago I was watching a movie about wolves. It wasn’t a documentary, and it wasn’t narrated either. But the story presented such a wonderful perspective from the wolves’ point of view and their plight to survive that it was easy to forget there was no villain or hero for that matter for the audience to cheer. Good question. No, we don’t need heroes in stories, we need issues, themes, concepts, explored and experienced by real human beings. To divide them up into good and bad and then pitch them against one another is the 19th Century way of writing. Lazy, unimaginative. Complexity creates richness in a story. Moral ambiguity makes the reader think. Awesome thoughts, Chris! There’s really nothing more awesome than reading a story with a good, thick plot and lots of layered characters! Whenever I read I usually end up liking the hero but it is the villain that generally interests me the most. That corruption of the person, wondering how they got to that point, does make a very compelling story most of the time. Interesting post! Me, too! There’s nothing like a story with a good villain. I’m thinking about the film Speed now. No matter how bad the villain is, he’s so good with how he presents his ideas. You’re right. Corruption in people is harder to spot than corruption in zombies, especially if our own thinking is corrupt…..
Self-corruption is even harder to spot. Now that I think about it, I should have added it in the post. Good catch! As an author of epic and medieval fantasy, I’ve often considered the villain as a protagonist. 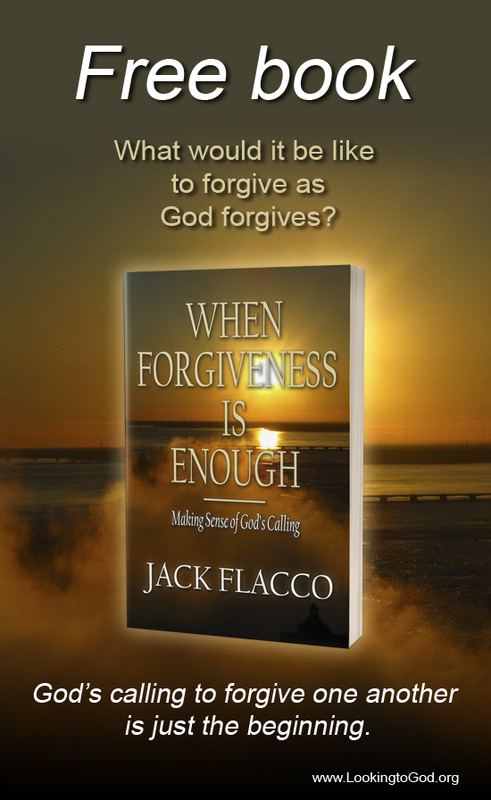 In his post today, author Jack Flacco takes that thought and runs with it. Thanks very much for the reblog, Connie! First, Darth Sidious looks like he’s made out of clay. I mean, I really just want to mush his face to erase his mouth or summon Batman to stop him. Was he like that in the prequels? Anyway, I do think there has to be some kind of protagonist in a story. This doesn’t necessarily mean a hero. Sort of. You can follow the villain who would become the protagonist and the hero would then be the antagonist. At least from the villain’s point of view and now the readers since he/she is who is being followed. Honestly, I think this is the key difference between the terms protagonist/antagonist and hero/villain in today’s world. One set focuses on the POV characters while the other denotes more of the characters’ morality from an outside perspective. I’ve been thinking about how people would act when society crumbles too. Not because of zombies though. I have that post-apocalyptic action comedy coming out soon, so I had to consider where I wanted humans to go. Strange that we always seem to make anyone who isn’t in the protagonist crew act like they were looking for a reason to drop their morality. Part of me wants to believe that more people would try to save others or help, but that might come after the initial rush. Look at what happens when a regime falls and, at least according to the media, you get a push of riots and anarchy. That has to settle down eventually unless everyone gets wiped out. I think you’re right about that, Charles. It doesn’t matter if there is a hero in the story. As long as there is a protagonist, everything else in the plot will fall into place. I’m think about The Sopranos and how Tony sometimes is the most lovable guy, but then can be the most ruthless of all the characters. Those are great characters. You never know what you’ll get with them, which makes them interesting.